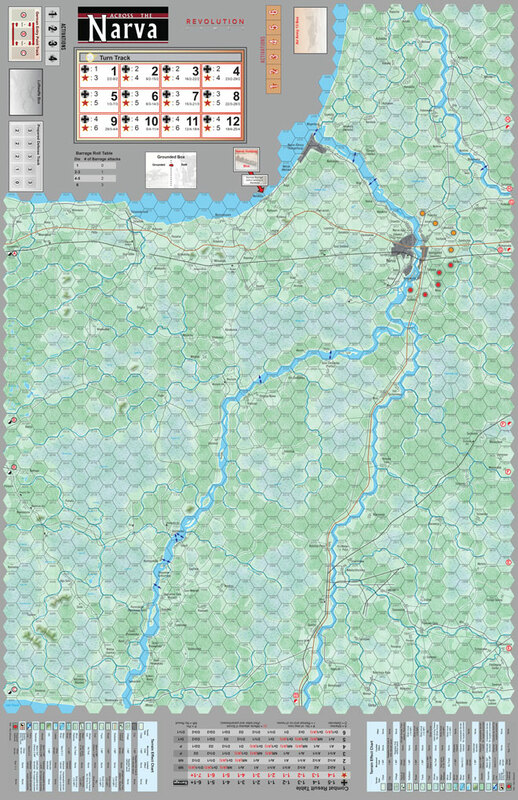 Across The Narva simulates the continuation of the Leningrad–Novgorod Offensive of January 1944, the Soviet Estonian operation pushed the front westward to the Narva River, aiming to thrust deep into Estonia. Stalin's main strategic goal was a quick recovery of Estonia as a base for air and seaborne attacks against Finland and an invasion of East Prussia. 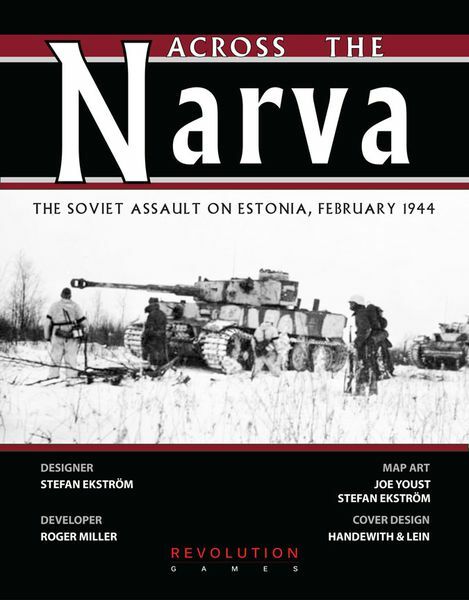 The German answer was a stout defense for the possession of the strategically important Narva Isthmus. Across The Narva is a board game depicting this event in time.….